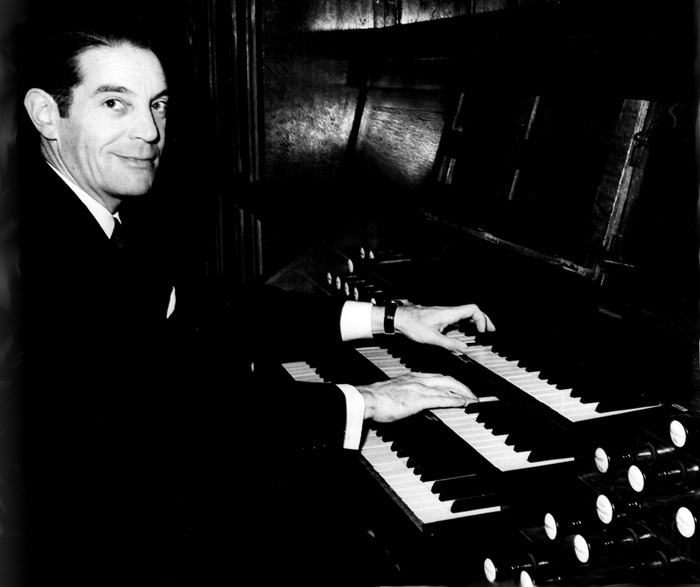 Founder of the Association for the Renovation of the Great Organ of Chartres Cathedral in 1964, Pierre-Firmin Didot decides to save the great organ (encouraged by General de Gaulle and the Minister of Culture at the period, André Malraux), and undertake a campaign in which private action accounted for just over half of the funds necessary for this operation. 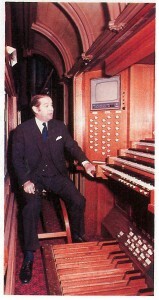 He organized the inauguration of the great organ renovated on 5 and 6 June 1971, prestigious event chaired by the President of the Republic and Mrs. Georges Pompidou. 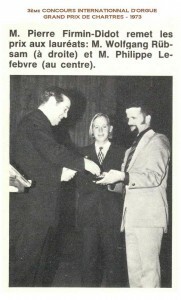 He founded in 1970 the Association des grandes orgues de Chartres, state-approved in 1977, and created the international organ competition “Grand Prix de Chartres”, which quickly takes an international reputation. 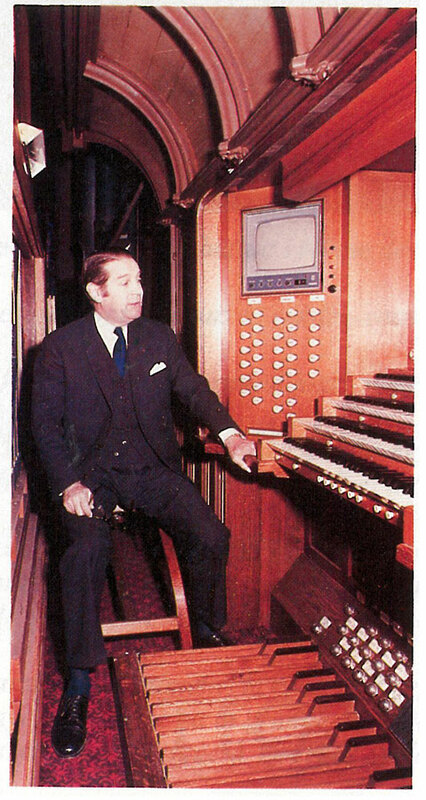 In 1975 he created the International Organ Festival of Chartres which takes place every year during the summer months and gathers more than a thousand listeners at every concert. President of the International Centre of Stained Glass founded in 1970, Pierre-Firmin Didot has organized the first Salon of Stained Glass and the inauguration of the Centre in the presence of Mr Valéry Giscard d’Estaing, President of the Republic. In 1992, he created “Chartres, Sanctuary of the World” Association intended to raise funds to help the State in its catering business in the building. 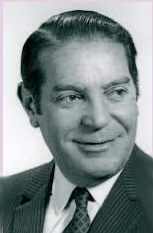 His awards rewarded almost 40 years of activities in favor of safeguarding and cultural influence of Chartres Cathedral : Pierre Firmin-Didot was Chevalier of the Legion of Honour and Officer of the National Order of Merit.